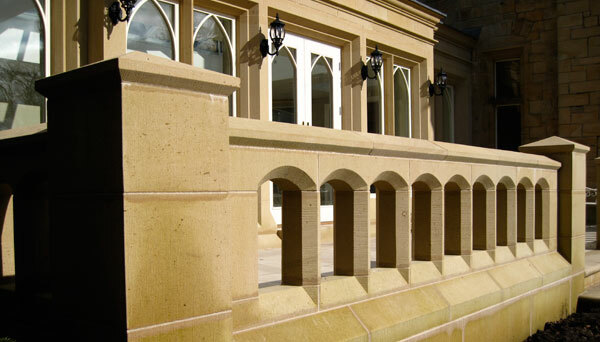 in Barnard Castle, Co. Durham specialising in stonemasonry services, products and solutions to both Commercial and Domestic customers throughout the North-East of England. 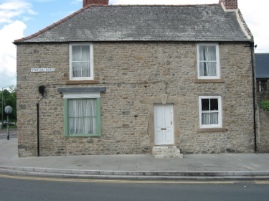 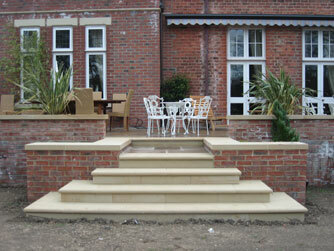 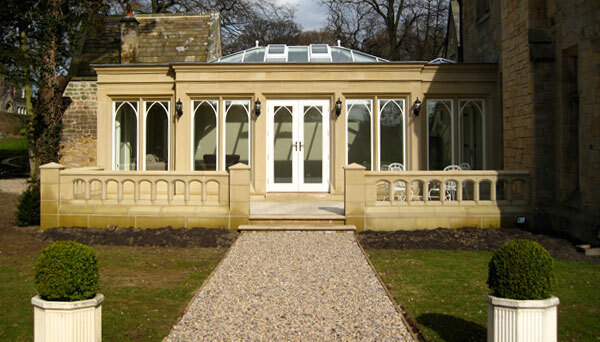 We are a small but professional company based in Barnard Castle, County Durham. 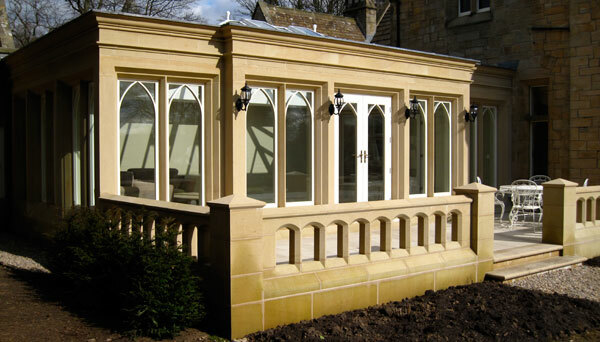 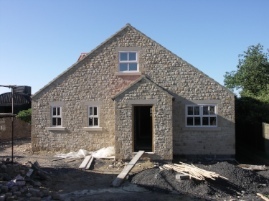 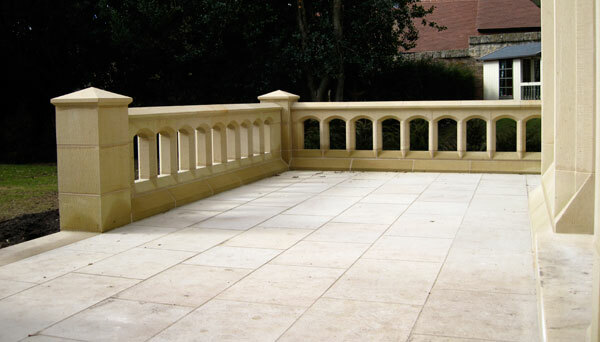 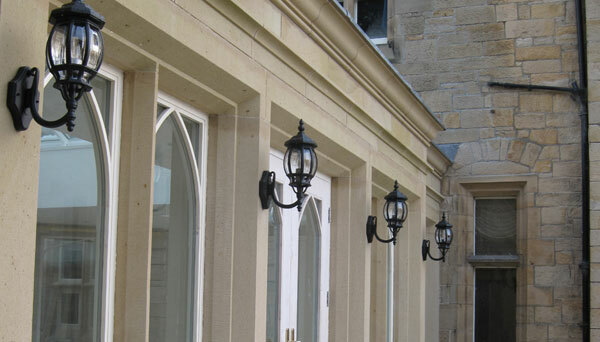 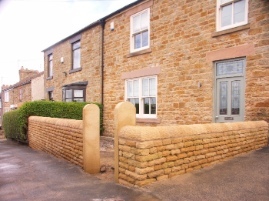 We specialise in stonemasonry services, products and solutions to both commercial and domestic customers throughout the North of England.